John’s Phone in Museum of Ideas and Inventions in Barcelona. 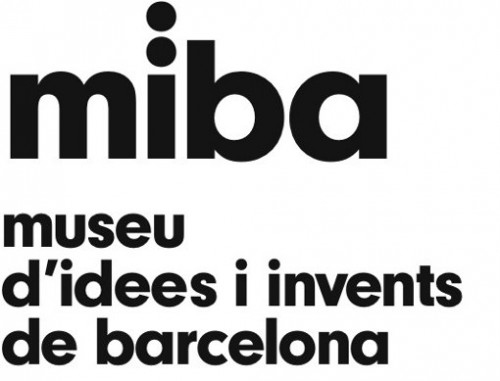 miBa, the Museum of ideas and inventions of Barcelona miBa, which opened last week, was a great success. miBa is a place that fuels creativity, ignites minds, and provides great ideas. This innovative scenario was born by the hand of the media inventor Pep Torres. Pep is like the Lady Gaga of the idea world: a constant wave of ideas and energy who is nearly impossible to ignore. Pep immediately felt in love with the invention of John’s Phone. At the opening Pep and Hein Mevissen, the inventor of John’s Phone, were interviewed together for several TV broadcasters and radio. John’s phone is part of the permanent collections of the museum and is also for sale in the shop at miBa. MiBa is located at the centric street of Barcelona, Ciutat nº7, near the famous Plaça Sant Jaume. 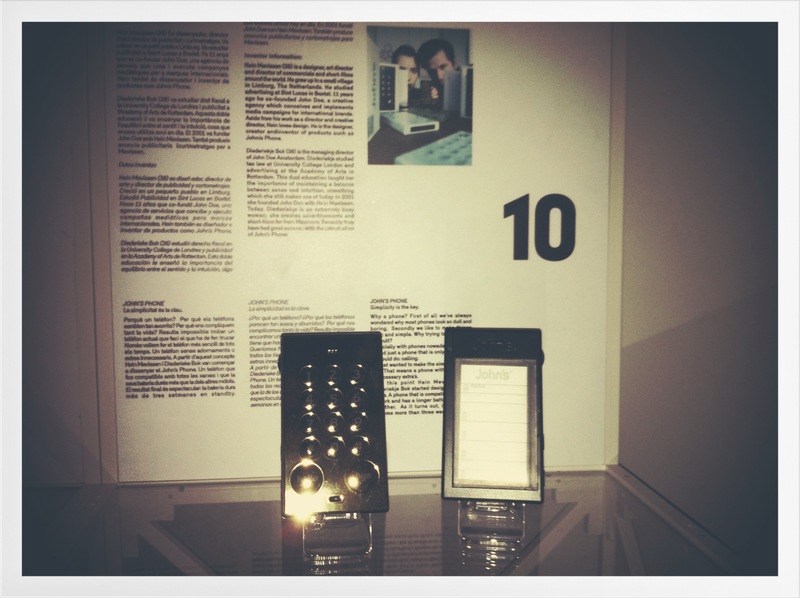 John's Phone on display in MIBA exhibition. 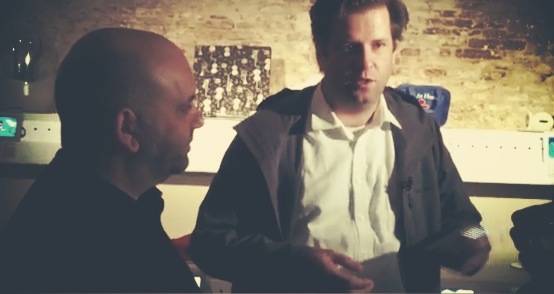 Pep Torres (Director of MIBA) and Hein Mevissen (Inventor John's Phone) talk to the Spanish tv. Diederiekje Bok (Inventor John's Phone) interviewed by Spanish tv. 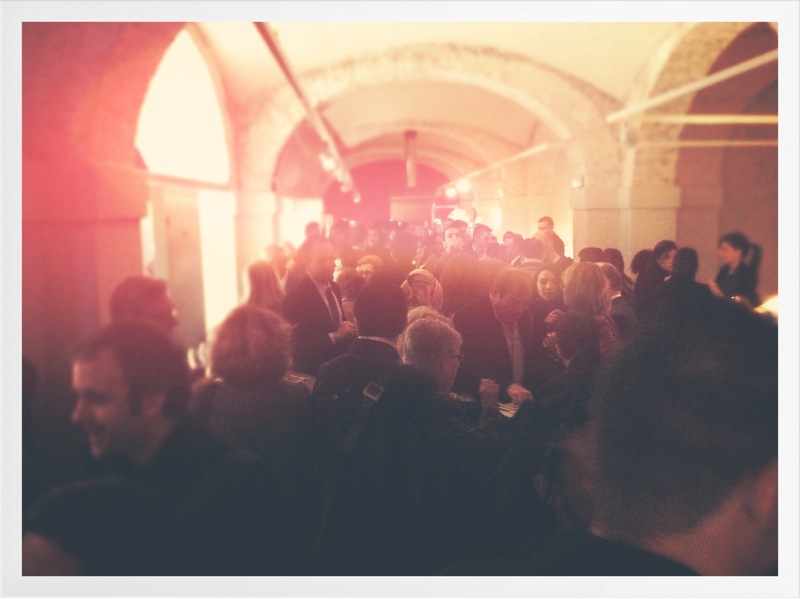 The opening of the exhibition in the MIBA. I bought John’s phone yesterday. I’m happy with it but I’d be much happier if it was about 20% smaller. It’s a tad too big for my hands. I’d also like it to be thinner (by half). It’s a bit clunky and toy-like.